So its my birthday eve and I decided to write this blog post as I am turning 23 (old I know – joke)! I am an ambitious person, their is so much I want to do in life and I believe that while I am still young I should live life to the full! So here it is, my 25 before 25 bucketlist. 1. 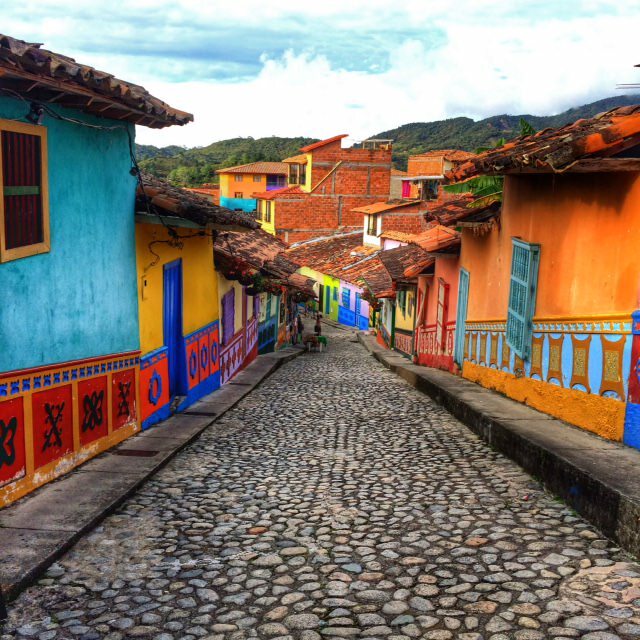 TRAVEL TO COLOMBIA! – I have always wanted to go and so the next two years I have to. 2. 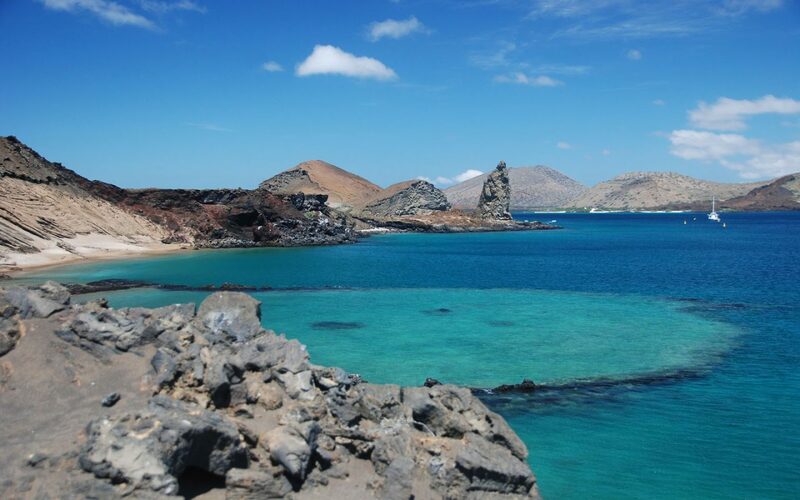 Travel to Galapagos Island. 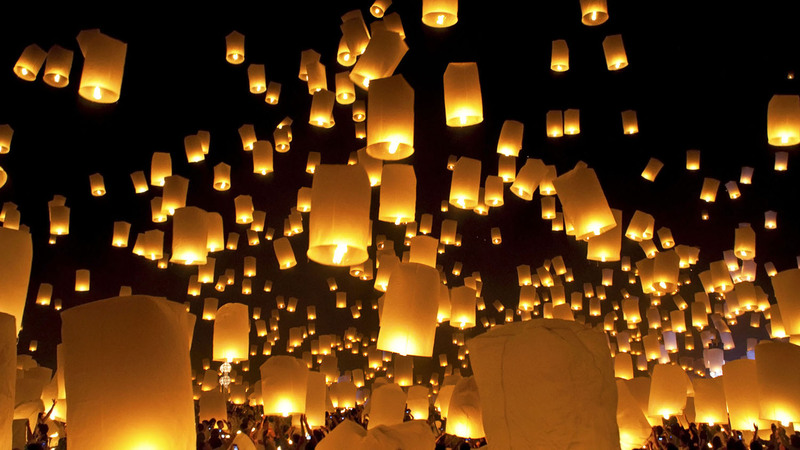 – I’ve heard it is absolutely amazing and seen pictures and its gorgeous. 3. Go horse riding on a beach. – When I was about 10 years old, I did horse riding with my best friend in Cotswold and I loved it so I would like to give it ago again. And I think it would be pretty great on a beach. 4. Learn how to swim. – So yeah.. 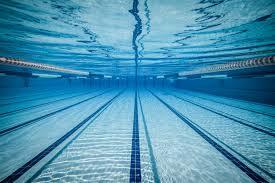 I am not a swimmer and I want to learn how to swim. Especially as I want to travel the World. 5. 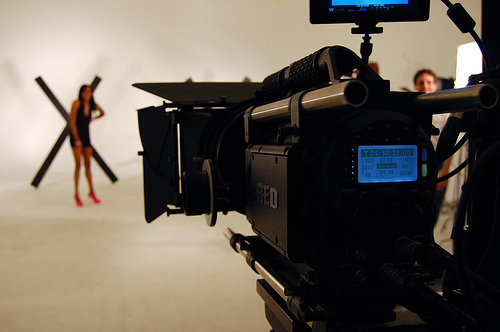 Have my own music video. – I have always wanted to be in one, so why not have my own. 6. Organise a music festival (large, medium or small/ solo or as part of a team). – Its been on my mind for the last 4 years and so in the next two years I want to pursue it. 7. Write a book. 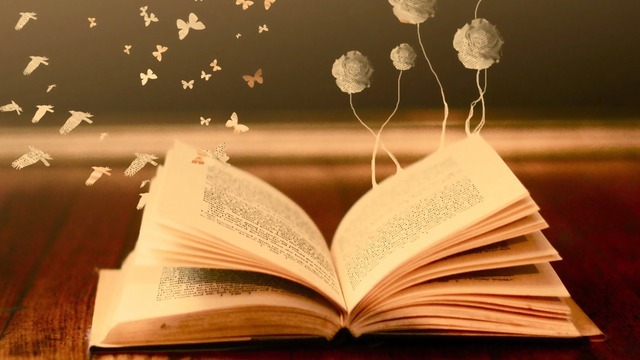 – I love to read, my favourite author is Jodi Picoult and I would love to write a book. 8. 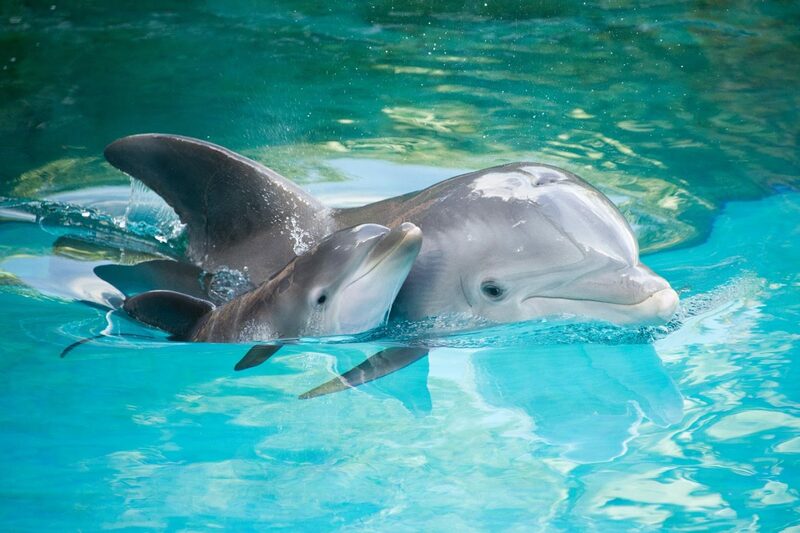 Swim with dolphins. – Ahhh! It is something I have to do. 9. Ride a camel. 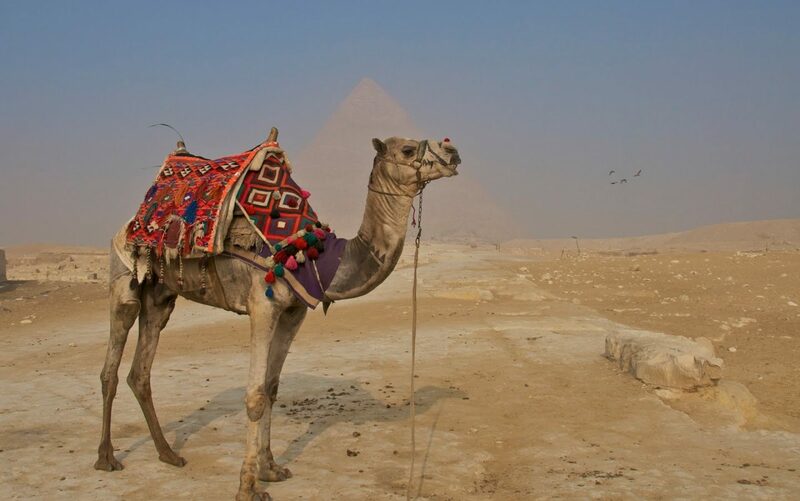 – I am hoping to go to Morocco and Egypt soon and I would love to ride a camel. 10. 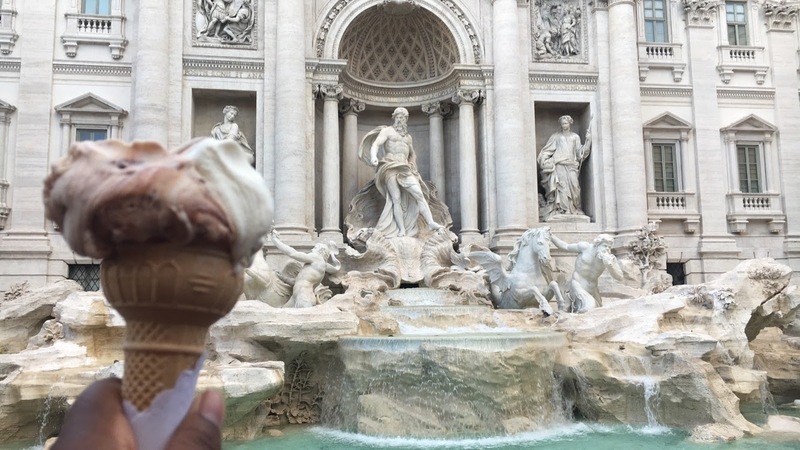 Travel around Italy. – Amo l’Italia. It seems to be the place that helps me iron out my mind when things are not going to great. 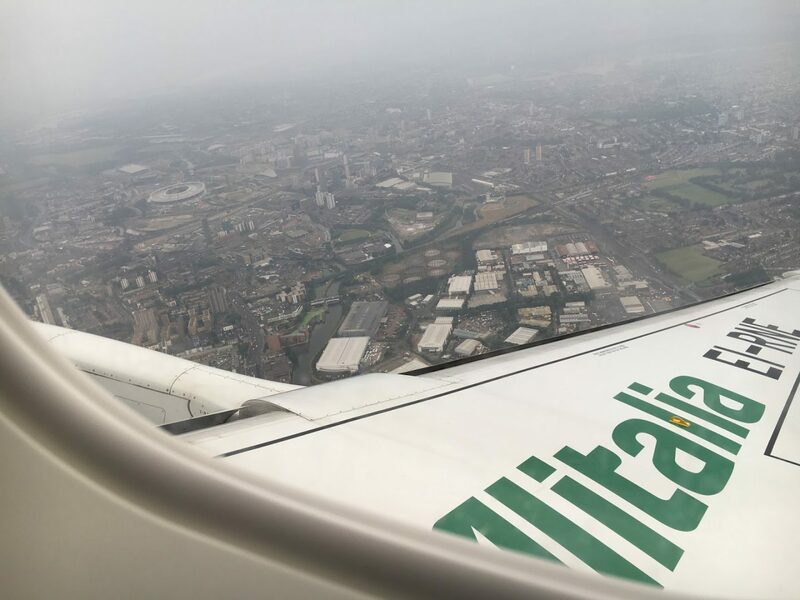 I have been to Rome, Milan, Cesenatico and sort of Rimini and Bologna. I definitely want to travel around as see more of Italy. 11. 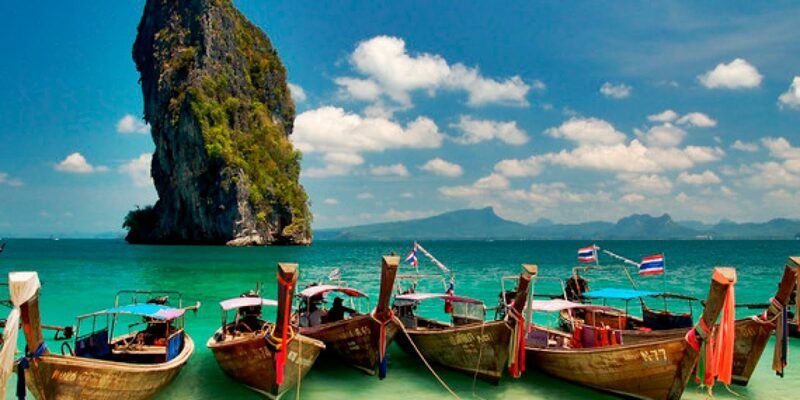 Go to Thailand. – My Fairy Godmother goes their all the time with the her family and it looks like a beautiful, amazing country. 12. 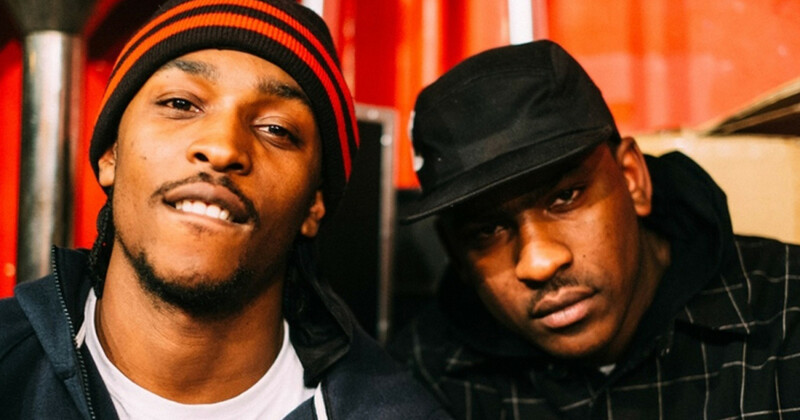 Meet Skepta and/or JME. – Why? They honestly seem like the coolest cucumbers and I have been quite a bit of a fan of them. I would also love to have them at one of my future events. 13. GRADUATE FROM UNIVERSITY! – So this should be higher up on my list to be honest. But yeah, it is really important to me to graduate from University. 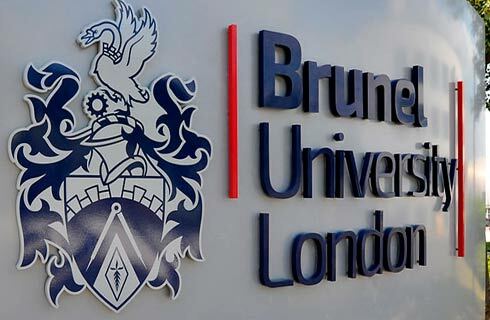 I am in my final year now and have worked hard to get here, I will continue to work hard to make sure I graduate. 14. 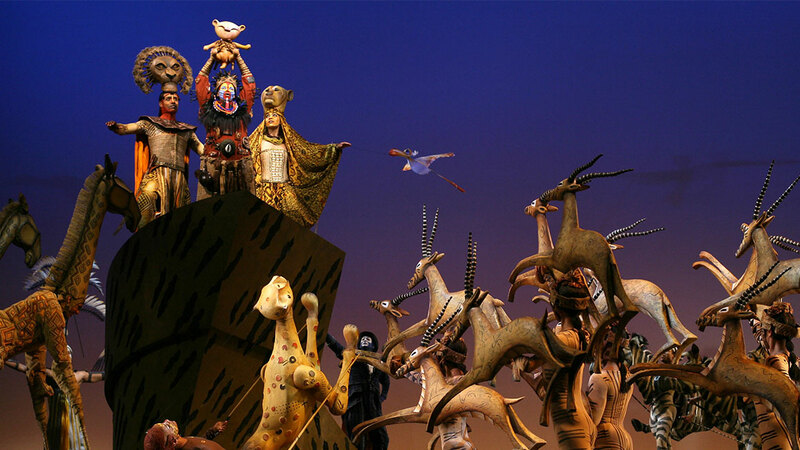 Watch Lion King in theatre. 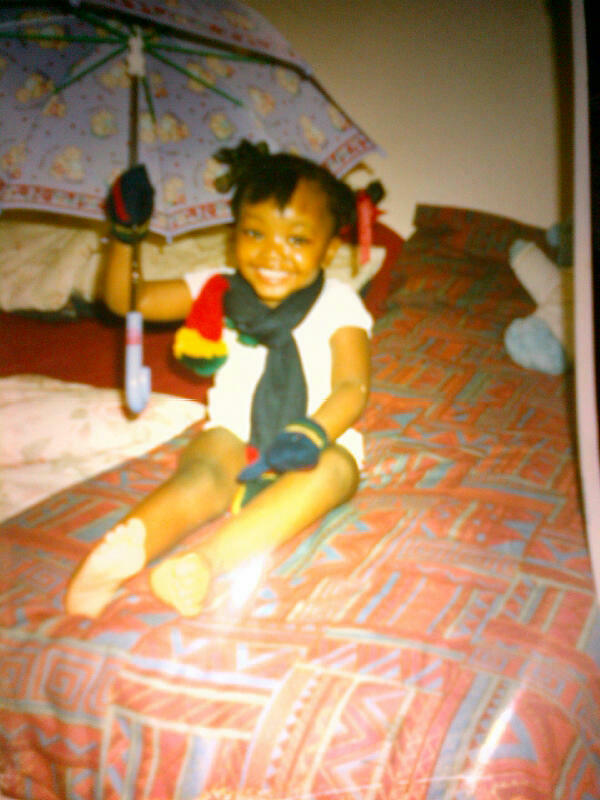 – I have nothing but great things about it and Lion King is one of my all time favourite movies. 15. 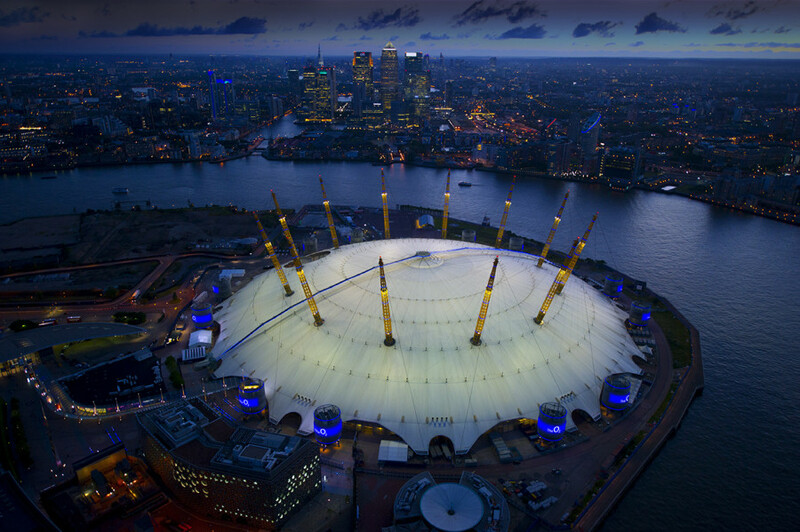 Walk over the O2. – Its an experience as a Londoner I need to have. 16. 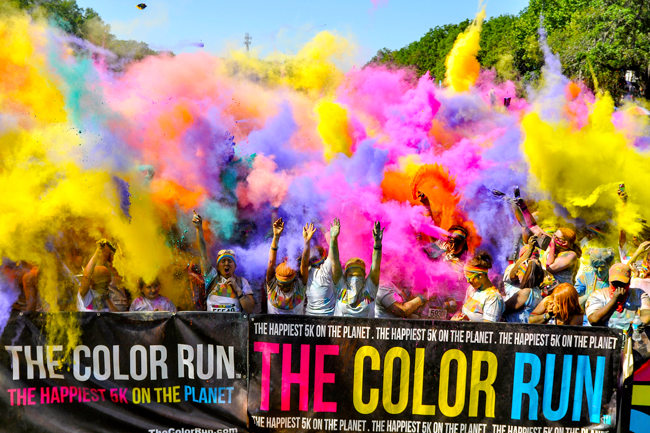 Take part in the Color Run. – For years I have been saying I want to do it and now it’ll be done in the next 2. 17. Play with flying lanterns. – They look pretty at night and I would love it. 18. Have spontaneous holiday. – Literally just wake up, pack, book a ticket and go. 19. 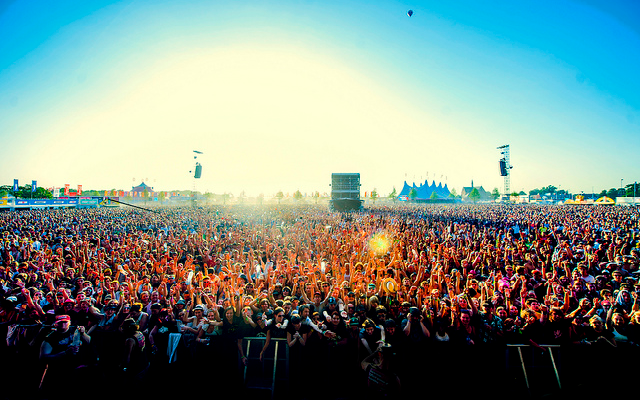 Go to a music festival. – I have never been and would love to go! Actually, technically I did last year and I help with the ideas and volunteered at the event but I want the full experience. 20. 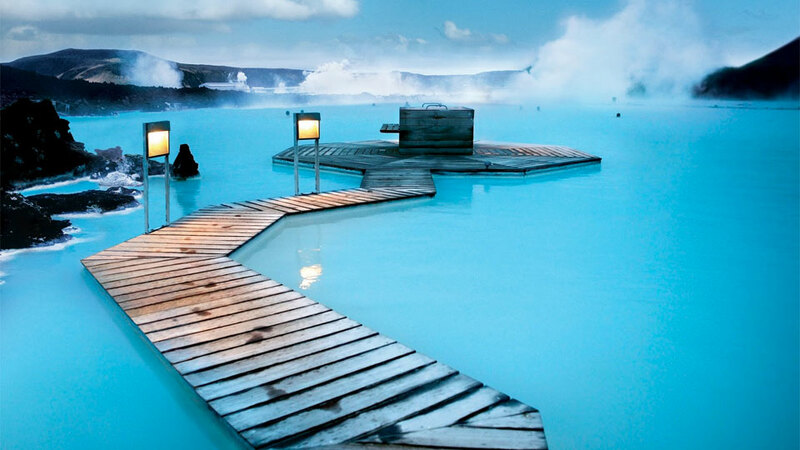 Visit the Blue Lagoon Geothermal Spa in Iceland. – Looks like an amazing experience, I want to take a trip to Iceland so how could I not take a trip. 21. 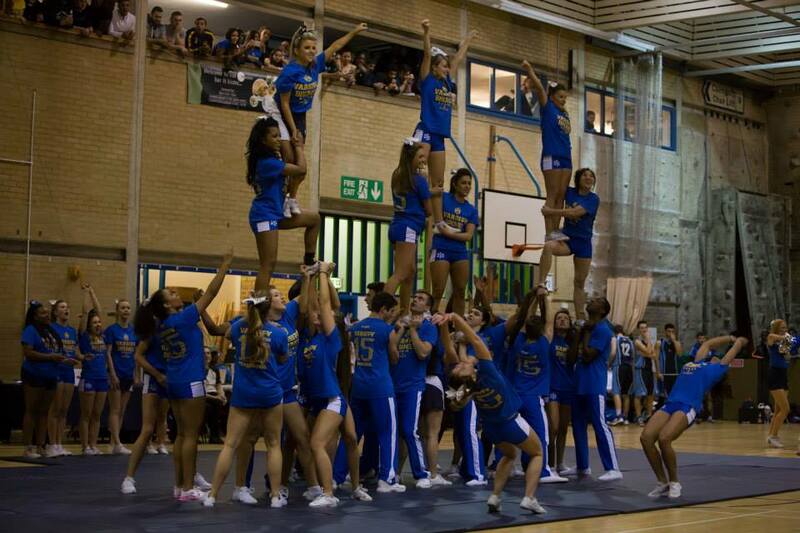 Fly a cheer stunt at prep and extension. – I have always want to be a flyer, but I was born to be a base! #GAINS But, I want to fly in a cheer stunt at least once. 22. 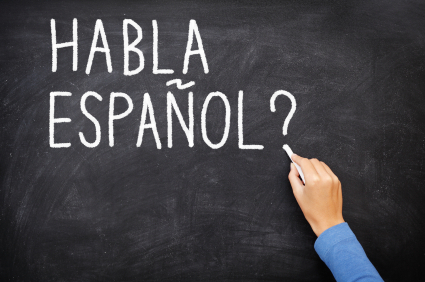 Learn how to speak Spanish fluently or at least semi-fluently. – I am in love with Latino culture and I plan to travel their a lot. I think it is important to learn the language and I have always wanted to learn her to speak Spanish. 23. Organise a boat party. – My plans are currently in the works as it is something I have wanted to do for quite a while. 24. Volunteer with puppies. 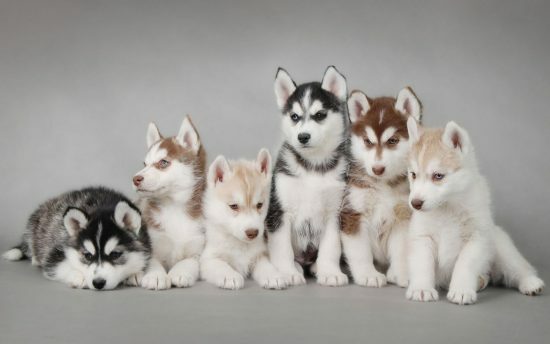 – I love puppies and would love to just be surrounded by them. 25. Go to Havana in Cuba. 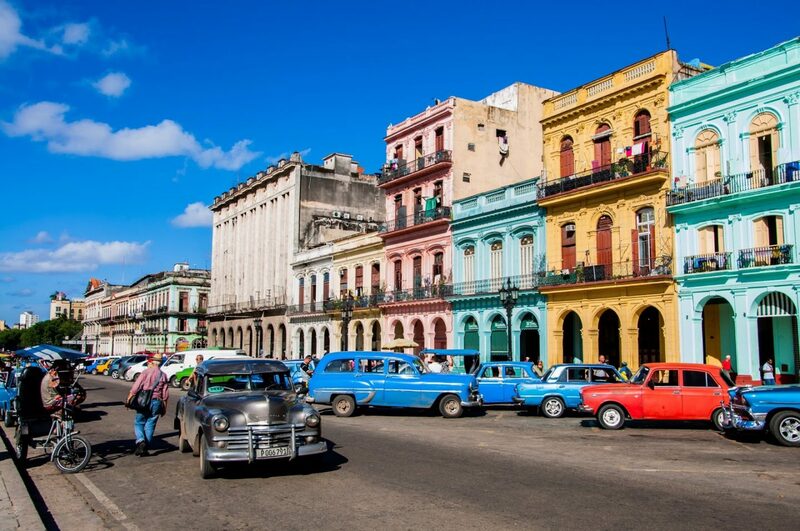 – I want to visit Havana in Cuba particularly because I have heard that it is beautiful, still very traditional and it is another Cuba is a country I have also wanted to visit. So there it is, 25 before 25. I have realised a lot of my list consists of travelling, that means there are a lot of travel posts to come! 😀 I will keep you updated every 3 months on my progress and whether I have ticked things off or changed my mind about them. Can’t wait! Previous Post THE REAL NEAT BLOG AWARD | I AM A FIERCE LIONESS! RAWR! I hope most of these travelling consists of me coming!! Hahha such a great post and boy you are ambitious, better get saving!! HAPPY BIRTHDAY YOU OLD GIRL!